This guide will help you install SO Deals step by step. In your Administrator page, go to Extensions >> Extension Installer >> Click Upload and select file so-deals.ocmod.zip. Include JS – Allow to include JS. Rows – Allow to enter Number rows. Position Thumbnail – Allow to choose Position Thumbnail. 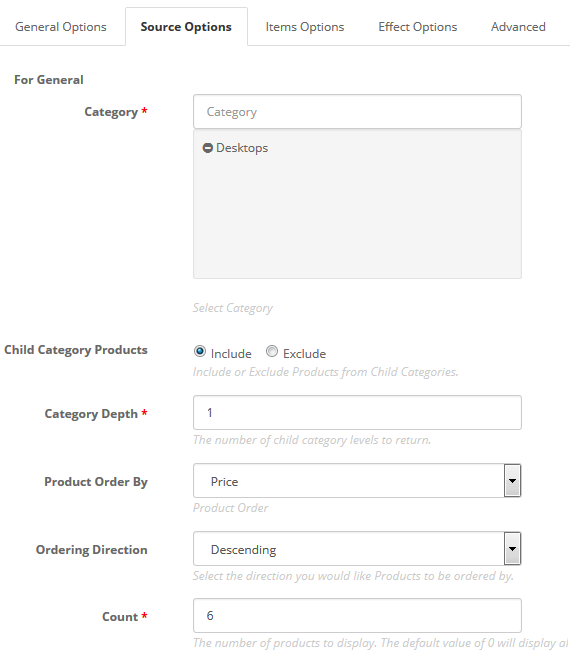 Product Order By – Allow to choose 1 of 7: Name/Model/Price/Quantity/Rating/Sort Order/Date Add. Count – The number of products to display. The default value of “0” will display all products. Title Maxlength – The maxlength of item’s title. Set “0” to show full title. 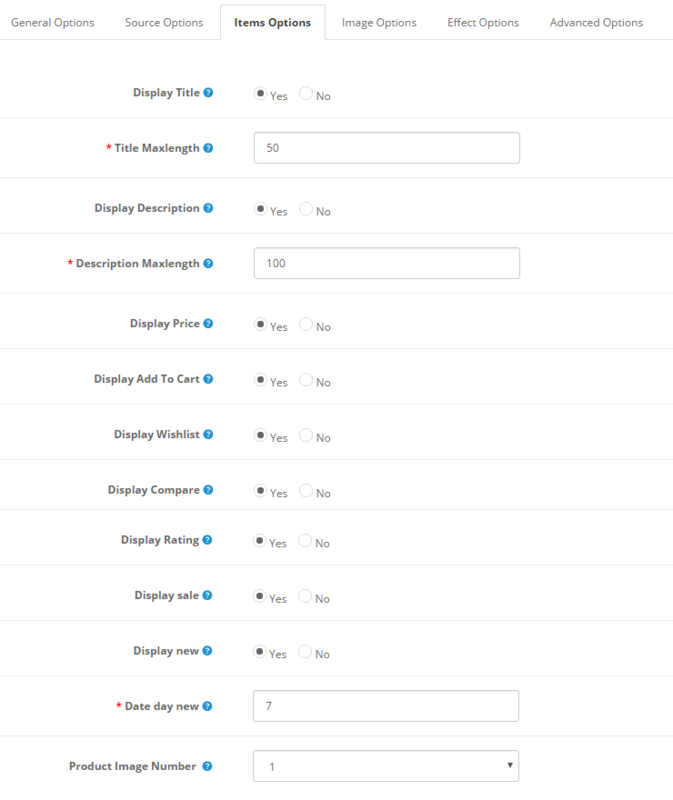 Display Add To Cart – Allow to display add to cart button or not. Display Wishlist – Allow to display wishlish button or not. Display Compare – Allow to display Compare button or not. Display Rating – Allow to show/hide rating for product. 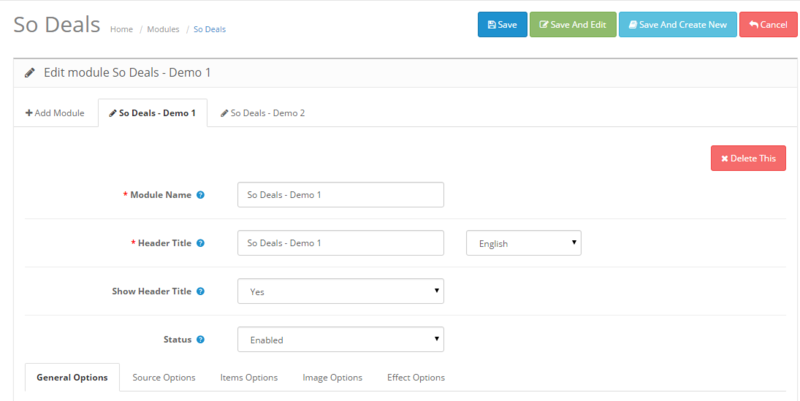 Display Sale – Allow to display sale button or not. Display New – Allow to display image New or not. Date day New – Allow to enter number day of product new. 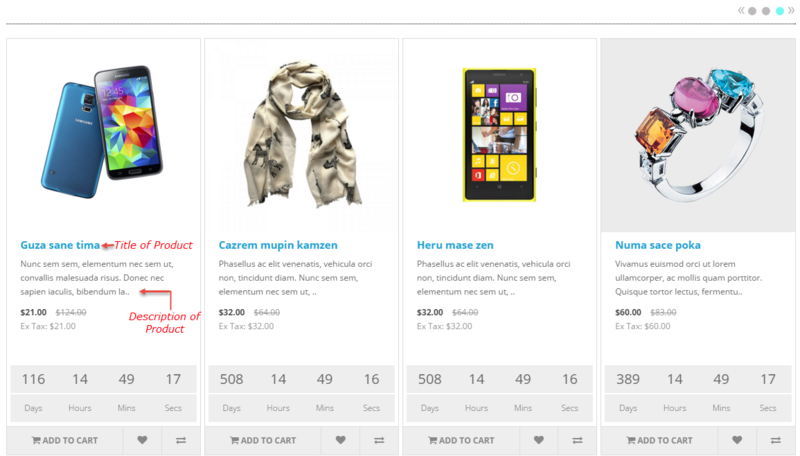 Product Image Number – Allow to show number image for product. Get Image From Tab Data – Allow to get image product from tab data image. 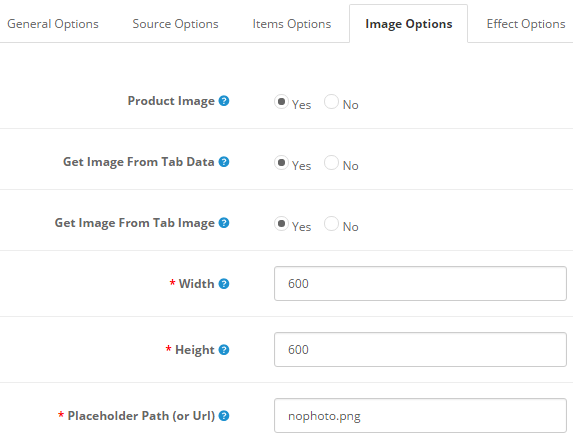 Get Image From Tab Image – Allow to get image product from tab image. Placeholder Path (or Url) – The path or URL of Default Image. Margin Right Item – Allow to enter margin-right on Item (px). SlideBy Item – Navigation slide by x. page string can be set to slide by page. Start Position Item – Allow to Start position or URL Hash string like #id. Loop – Allow to display Loop or Not. Button page – Allow to choode Button page: Top/Under. 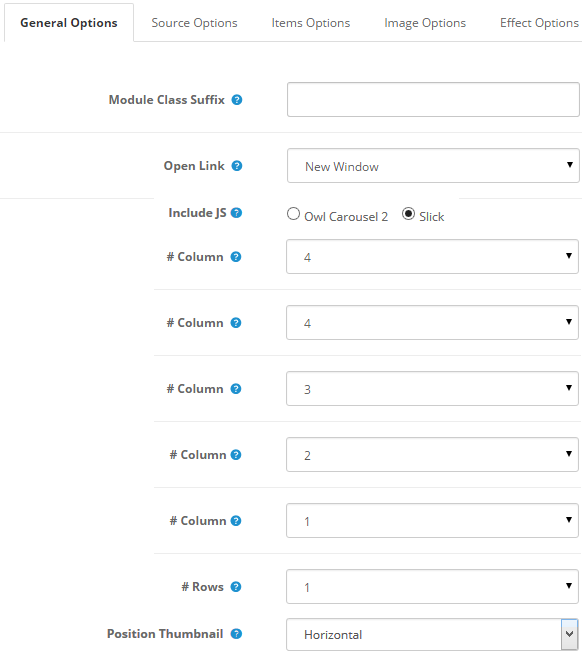 Show Pagination – Allow show/hide pagination for module. 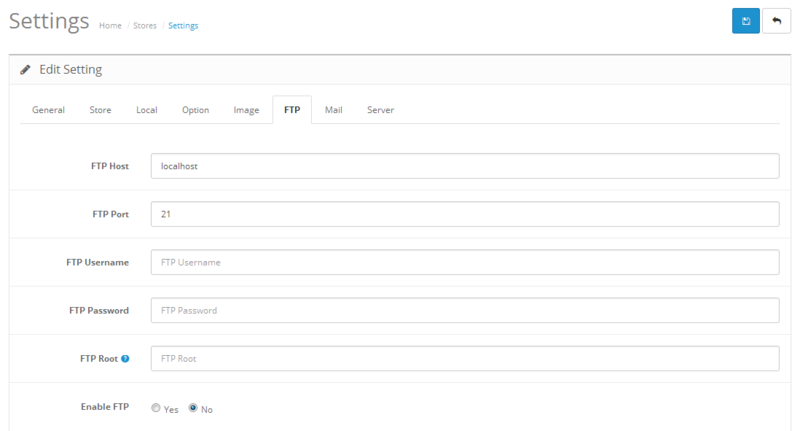 Pagination Speed – Allow to set Pagination Speed. Show Navigation – Allow show/hide Navigation for module. Select Effect – Allow to choose the effect for the module.